Introducing the newest face of Kala. Meet our signature Piece of Indonesia, new and improved. We are proud to serve you the best version of our watch without overlooking our identity. We ensure the highest quality watch made of stainless steel that is water resistant. 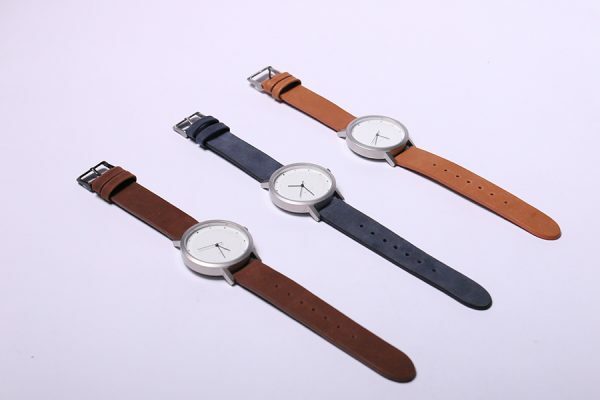 With interchangeable strap as its main feature, you have the freedom to express yourself through this piece. Now featured a wide selection of watches curated to your liking. 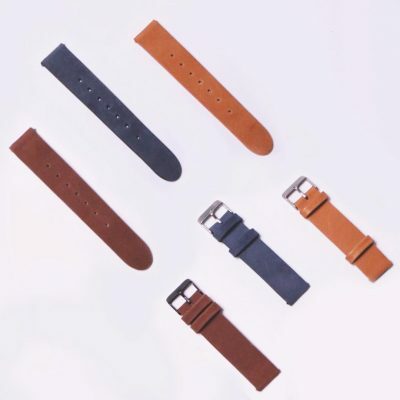 Our strap design has always been fan-favorite to express themselves through the strap selection. Each of the collection is Indonesian-themed to show our love for Indonesia, inspired by its culture and nature. Show your love for Indonesia by wearing it on your arm, and literally wear your heart on sleeve.